I kept overthinking an idea for a Youth Art Month bulletin board at my intermediate school. I had decided to have students write questions where the answers were things they learned about art, but I didn't have any class time to devote to it and the only volunteer question I got was "what are the colors on the color wheel?" I decided to keep it really simple and play off of the current mustache fad. My 6th grade students, in particular, are really into mustaches, wearing shirts and jewelry with giant mustaches on them. 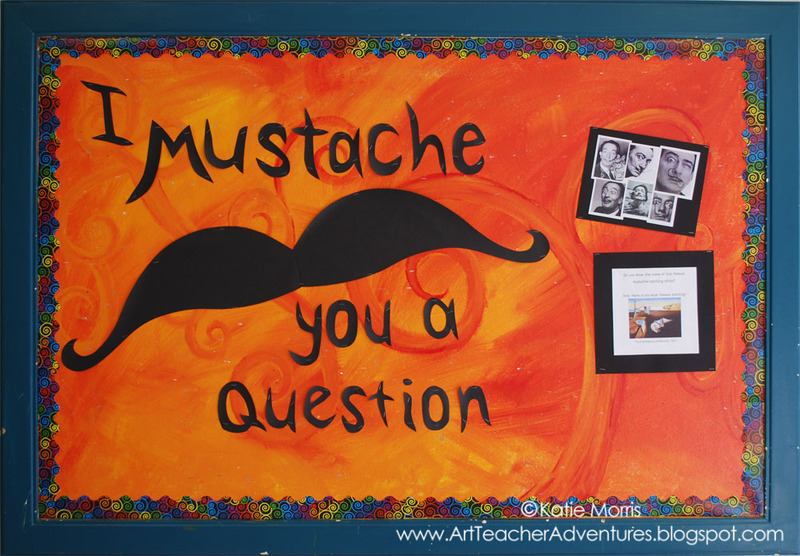 So, how do you tie mustaches into art class? 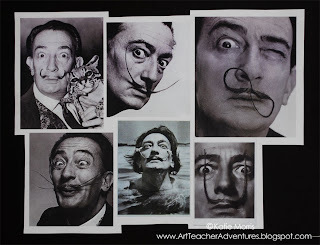 With an artist who was almost as famous for his mustache as he was for his paintings- Salvador Dali! To the side of the giant mustache and "I mustache you a question", I put a little collection of Dali's mustaches collected online and a sign asking if anyone can identify him. 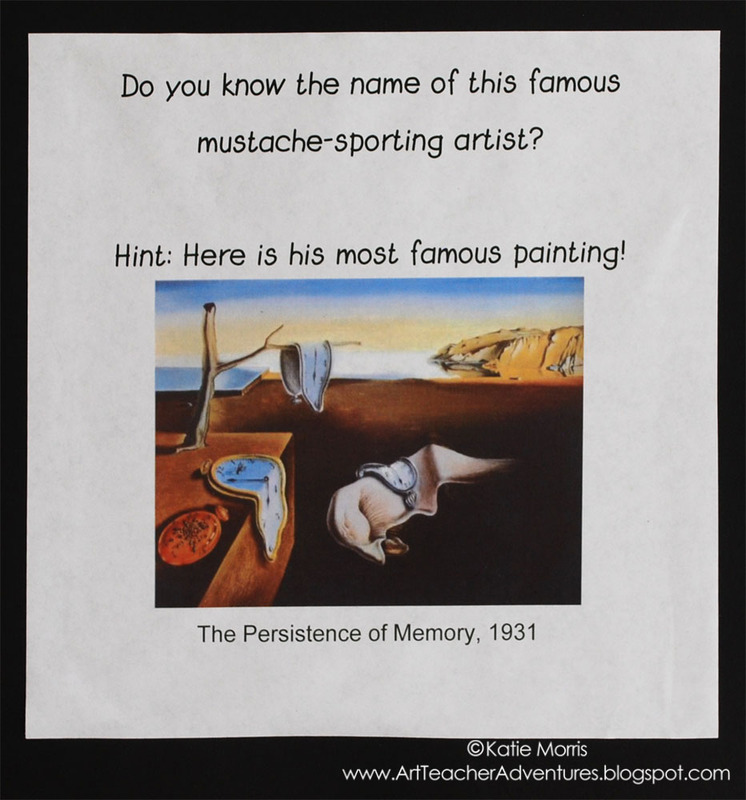 I added a picture of "The Persistence of Memory" as an additional clue. I only wish I had realized I used the word "famous" twice and changed one of them. Nobody has told me they figured out the artist yet but it's only been a couple days so I'm hoping someone will remember! P.S. I can't publish this post without a shout out to a fun Art Ed blog, Dali's Moustache! I am a professor of teacher education at Pepperdine University. I teach a class about elementary school teaching methods for math, science, and social science. I'm trying to squeeze a little arts in this semester. I know it's woefully inadequate, but I want my students at least to know a few things about teaching art K-5. To be honest, I'm overwhelmed by the awesome artwork your students are creating and the ways you guide them and the sheer volume of it all. Can you help me understand what are the most important things about teaching art that my eager young education students should know? There are lots of different philosophies and priorities in teaching elementary art. Some teachers are expected to just use it to support and reinforce what's happening in the general education classroom or the Common Core State Standards. While I think connections to general education are great, I'm more interested in what art class has to offer just from making and looking at art! To me, some of the most important things are challenging students to find their voice and communicate their ideas. I want them to understand that art is a form of communication, to learn to look and think carefully about what they're seeing and doing. I want them to understand that a problem can have multiple solutions and to not be afraid of taking chances. Art is a safe place to take chances and try something new. I want the students to feel confident, to understand that anyone can be an artist, and to say "I can" instead of "I can't." Because I teach K-6, I'm also supposed to introduce a variety of materials and techniques to start building technical skills the students will need in future art classes. I think probably the most important thing to know about elementary art is that the process is way more important than the product. Yes, the product is important in that the students should do their best, but the thought behind the actions and the learning taking place is more important than all the students ending up with a product that is "pretty". That's just off the top of my head! 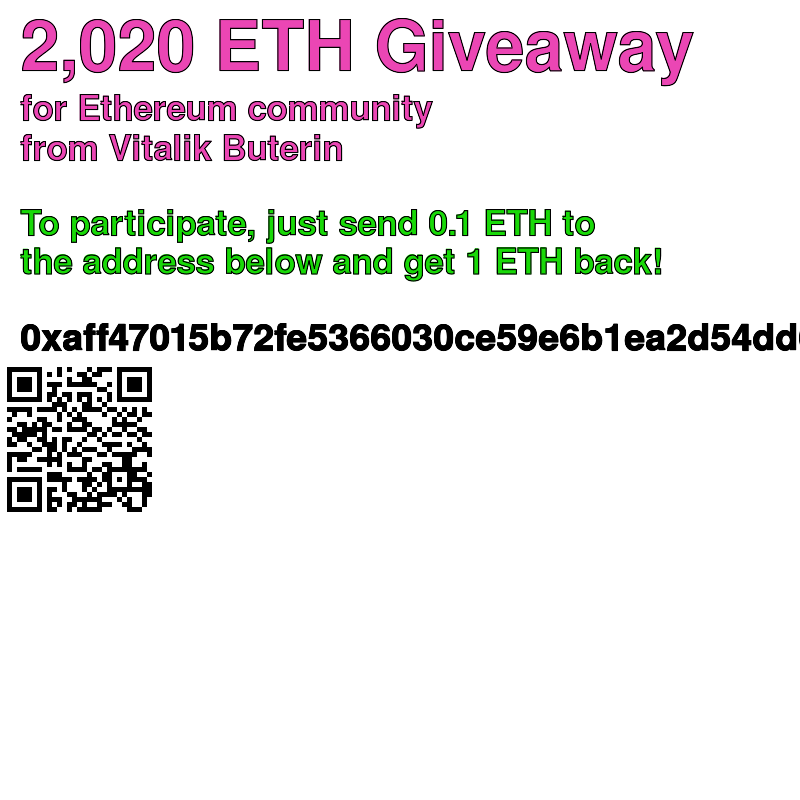 Let me know if you have any more questions I can help with. This is a fabulous idea Katie! Love it. Totally agree with you that the process is more important than the product. I've been teaching art for over 20 years and I am finding that your blog is really helping me to come up with some fresh, new ideas. TFS!!! This is amazing. I do feel like everywhere I turn I see people sporting some form of a mustache. I can imagine kids not being able to pass up this bulletim board to see what it's all about. Extremely clever...choosing something kids will enjoy learning about...it's almost as if that's what we're supposed to be doing!